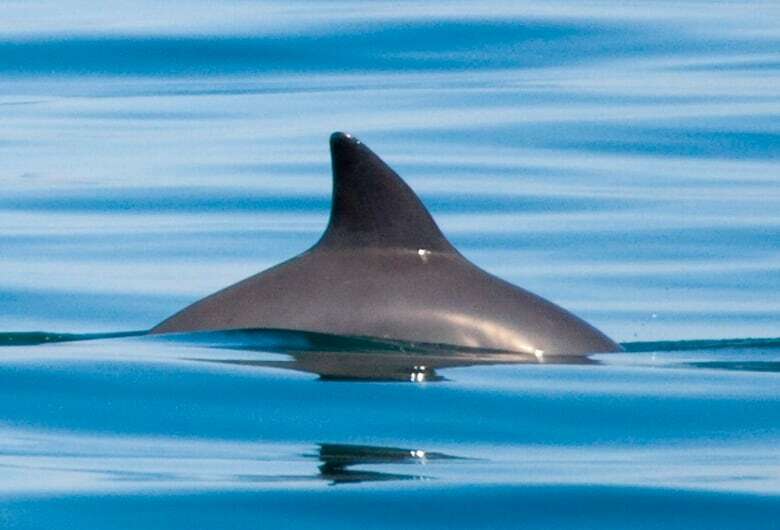 A rare species of porpoise in the Gulf of California is on the verge of extinction thanks to poaching. Andrea Crosta is the director of a conservation organization that went undercover to investigate the black market that's driving the threat. The vaquita is a rare species of porpoise. The cetaceans only natural habitat is in the Gulf of California and soon it may not live there at all. 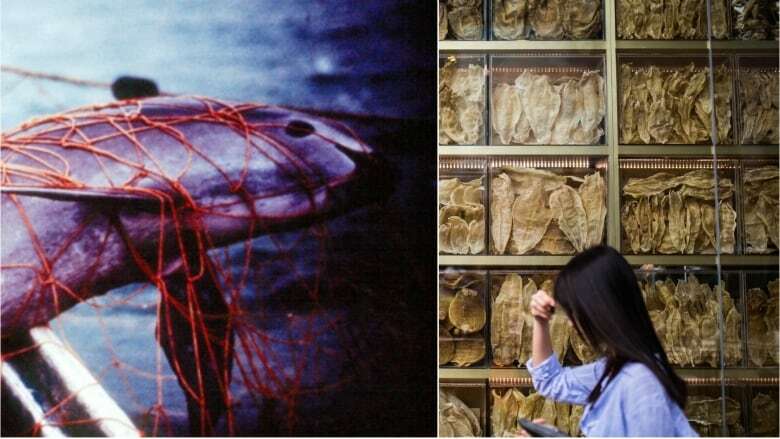 An undercover investigation has revealed that vaquitas are being killed in the process of catching another endangered fish, the totoaba — whose swim bladder is sold as a high-priced delicacy on the Chinese black market. As It Happens host Carol Off spoke with Andrea Crosta. He is the executive director and co-founder of Elephant Action League — a conservation group that conducted the investigation. Here is part of their conversation. Carol Off: Mr. Crosta, can you first of all describe the vaquita porpoise for us? Andrea Crosta: The vaquita is the smallest and rarest porpoise in the world. We don't know much about this species. It's even difficult to see them. They are highly threatened. We estimate that only 28 or 30 are left in the whole of the Gulf of California. The vaquitas are basically the side catch of the fishermen trying to catch another fish, the totoaba. They catch totoaba because the bladder is a delicacy. It's highly sought on the Chinese market for the traditional Chinese medicine. 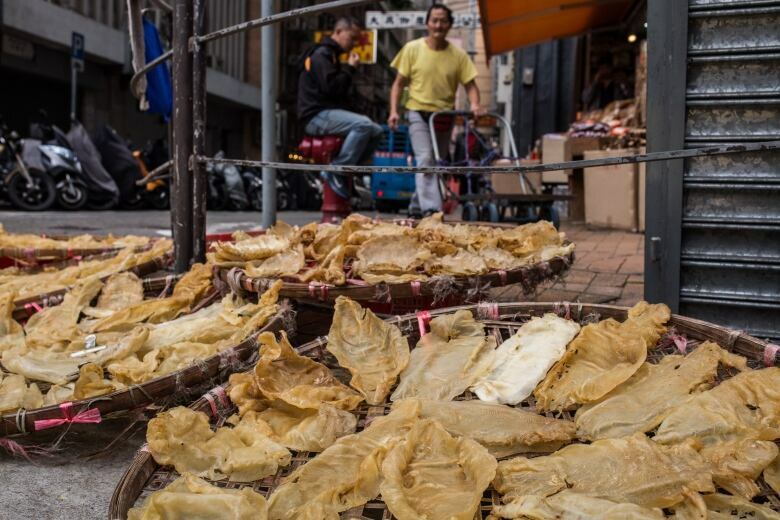 The current price that we estimated with our recent undercover investigation in China is a little bit over $20,000 US per kilo. With one single bladder of the totoaba, a fisherman makes probably half of the salary he usually makes selling legal fishes. So you can understand the temptation. CO: So this is like drugs. AC: Yes, even more, and that's why it's called liquid cocaine. One of the ways they call this maw is liquid cocaine. CO: So, in addition to what's happening to totoaba, there's these vaquita porpoises. You said that there were only 28 of them left. How close to complete extinction are these animals? AC: Extremely, I would say one to two years. Maybe even months, I don't know. 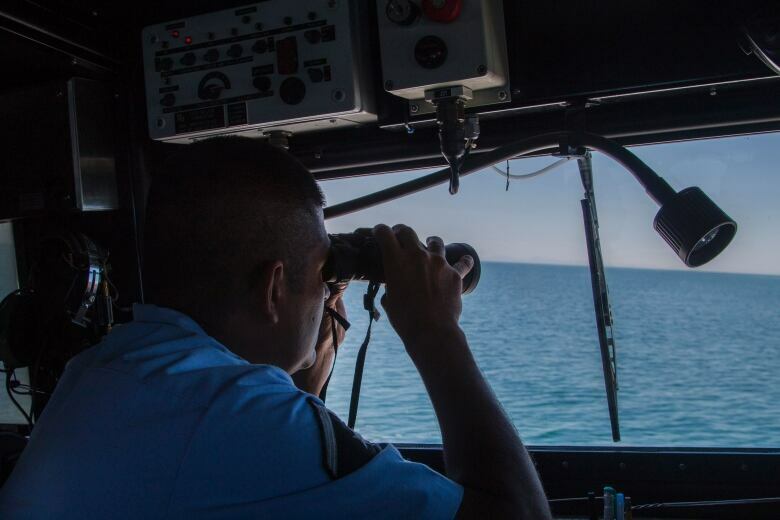 CO: This fishing where these porpoises and fish are being caught is in the Gulf of California. Is the Mexican government doing anything to stop the pirating? AC: Not enough actually. These nets, the gill nets, are illegal. So, in theory, they have all the possible tools to crackdown on this illegal fishing with local fishermen. But local fishermen are very powerful. There are multiple sources saying that even the drug cartels in the area are involved. The main thing is along the entire supply chain — so China, U.S., and Mexico — they have to get serious in enforcing the law. If they don't get to that point than the vaquita is gone. There's no hope for the species. This interview has been edited for length and clarity. For more on this story, please listen to our full interview with Andrea Crosta.